The #1 Dog Walking Service for a 6th year in a row! 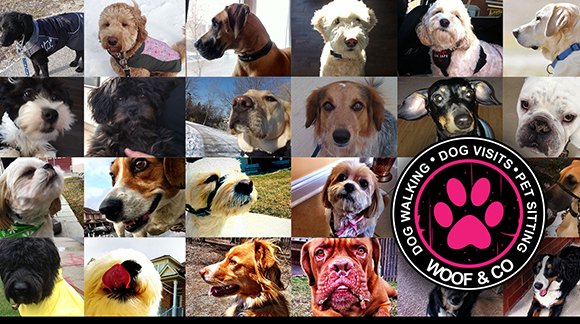 Thank you, Readers’ Choice Voters for choosing Woof Walking & Co “The #1 Dog Walking Service” for a 6th year in a row! 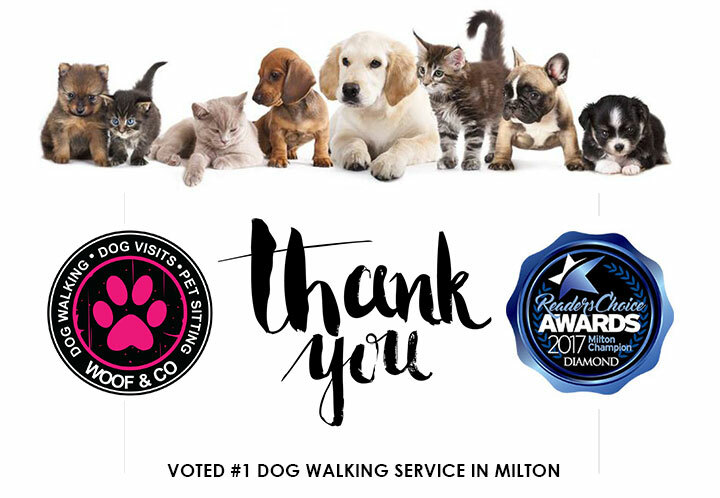 Our Woof Team is grateful to receive highest honour of Diamond Award for “Favourite Dog Walking Service in Milton”. To provide my neighbours and residents of Milton a Dog walking/sitting/pet visit company that would provide safe, trusting and outstanding service to their pets.